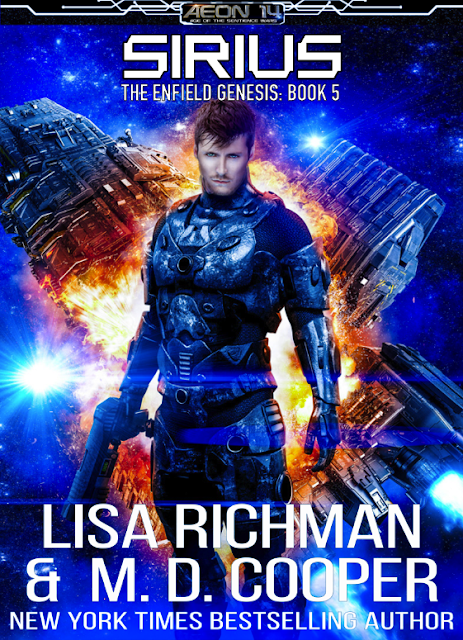 Lisa Richman • Author: Proxima Centauri: Release Day is here! 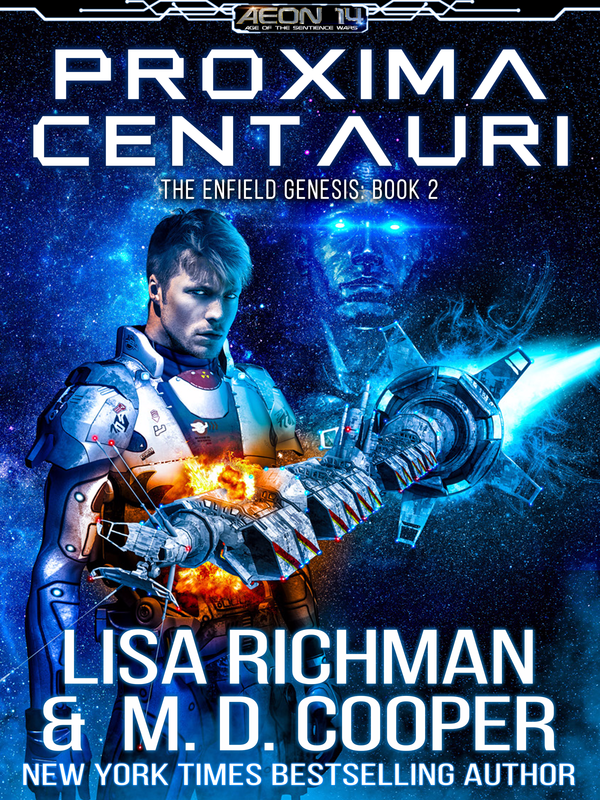 Proxima Centauri: Release Day is here! Proxima Centauri: Hunt for the Rogue AI — the second book in the Enfield Genesis series. Even as they set things right, a small piece of technology procured from Norden’s crumbling criminal empire is enough to become the catalyst for an even worse catastrophe. Jason, Terrance, and the Phantom Blade team grapple with this new threat, unaware that it is far closer to home than they ever imagined. And check out Tau Ceti: The Phage. 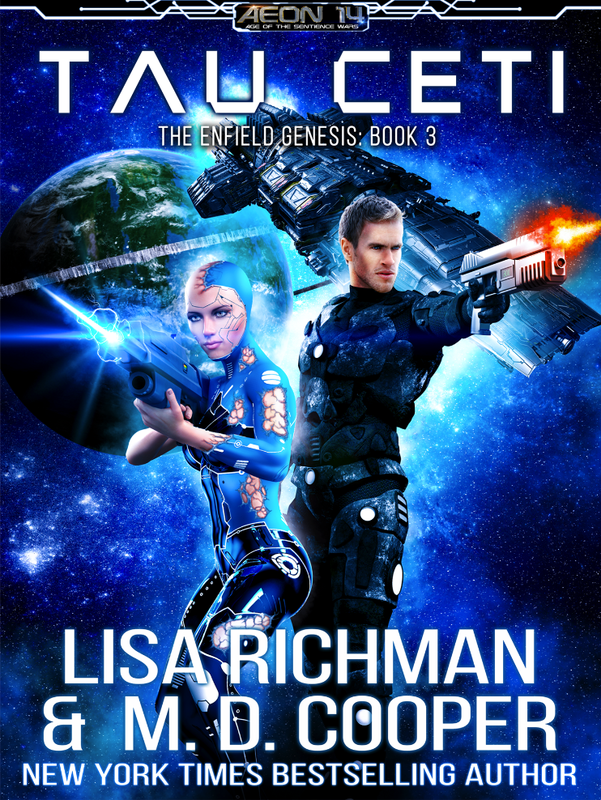 It's book #3 in the Enfield Genesis series, available for pre-order now!